A drowsy FedEx driver escapes injury after his double trailer truck swerves into the median on Interstate-70. 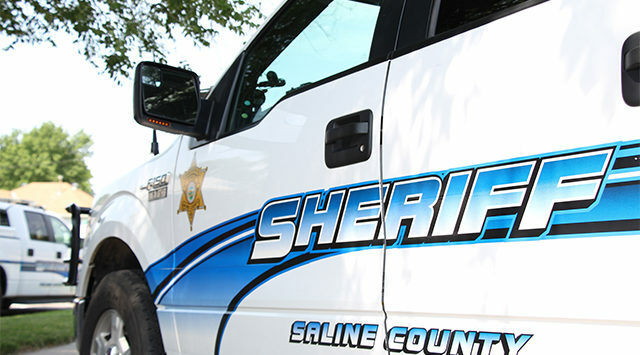 Saline County Sheriff Roger Soldan tells KSAL News that 23-year-old Shonzell Davis of Kansas City, Kansas was driving westbound just past the I-70 / I-135 junction when he fell asleep – and awoke to find the truck in the median. As he steered back onto the roadway the second trailer flipped on its side, closing the passing lane for about the next four hours. 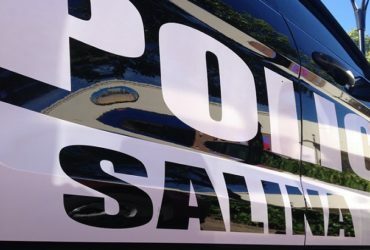 The accident occurred on Thursday morning at about 4:15am.